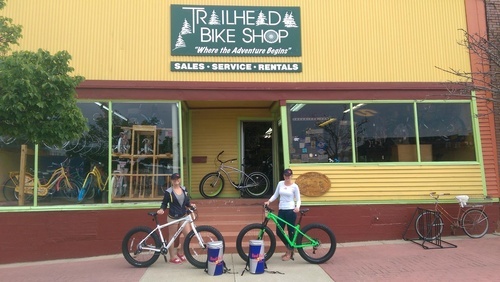 Trailhead Bike Shop is located in fabulous Ludington, Michigan. We are 30 minutes from some of the best mountain biking and kayaking in the midwest. 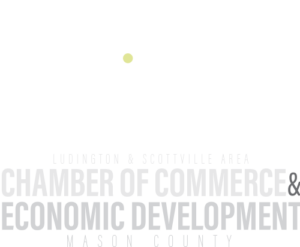 Your west Michigan adventure starts here.